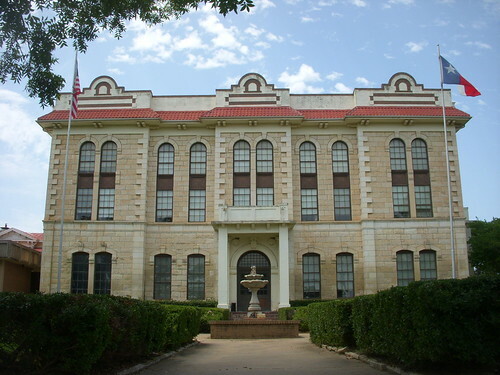 Franklin Tx is the county seat for Robertson County. Be sure and fill in the contact form or call our number to get assistance for your future. Visit our homepage for more information of our office. We look forward to helping you out!